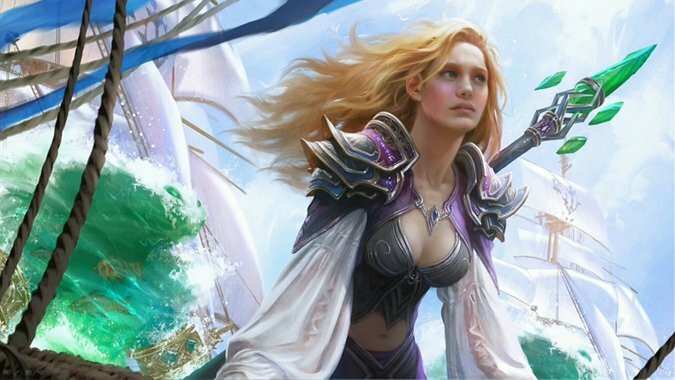 Blizzard has finally answered our art prayers by delivering prints without the obnoxious game logos that stand out like a sore thumb. 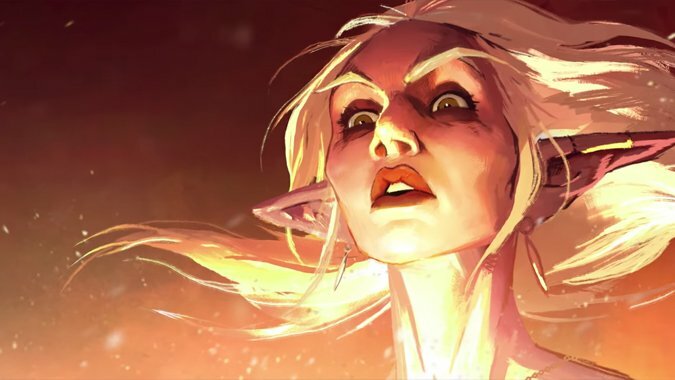 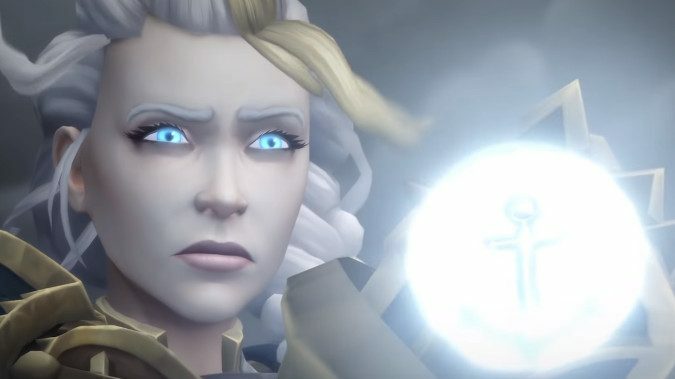 The folks at Wowhead have their usual quality overview of the upcoming Jaina Proudmoore fight in Battle of Dazar'alor, and I have to say that Jaina is a complex, fascinating multi-phase fight. 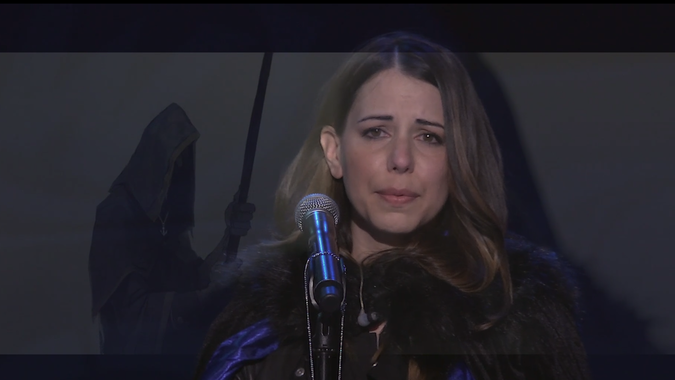 When last we left off, Katherine Proudmoore had finally realized that her nation was in trouble. 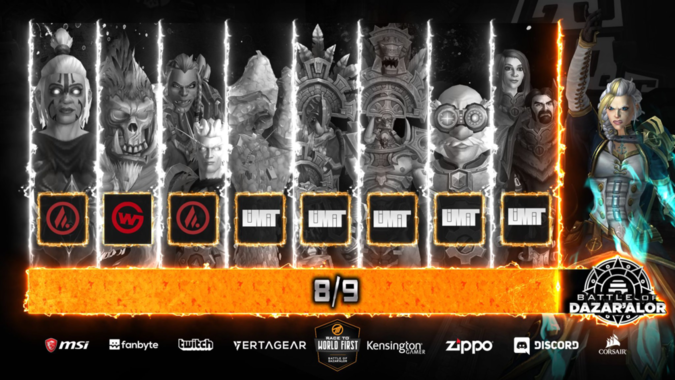 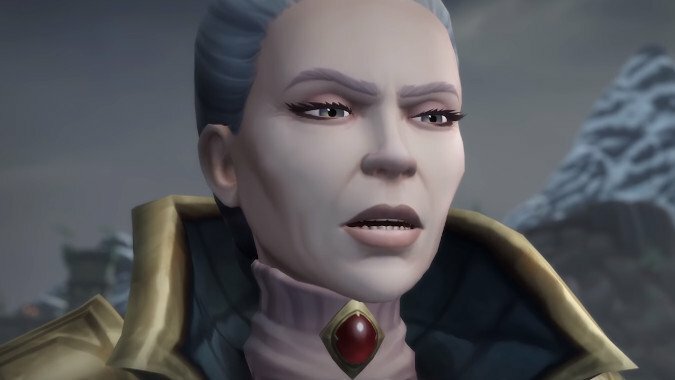 Not many heads of state in Azeroth have been married to their predecessors, much less held the position themselves for over a decade before seeing it passed on. 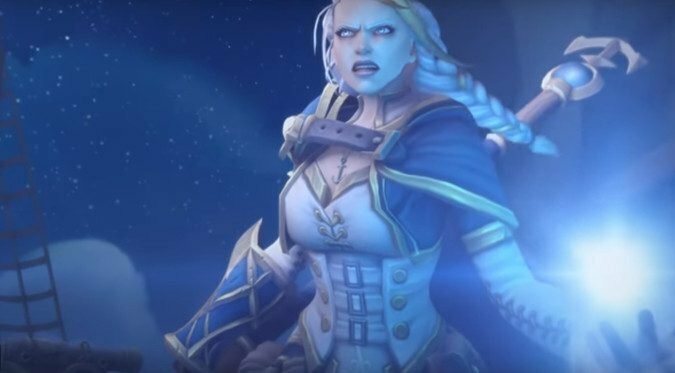 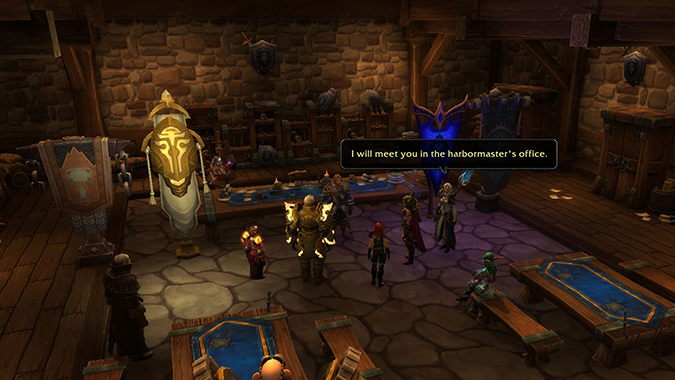 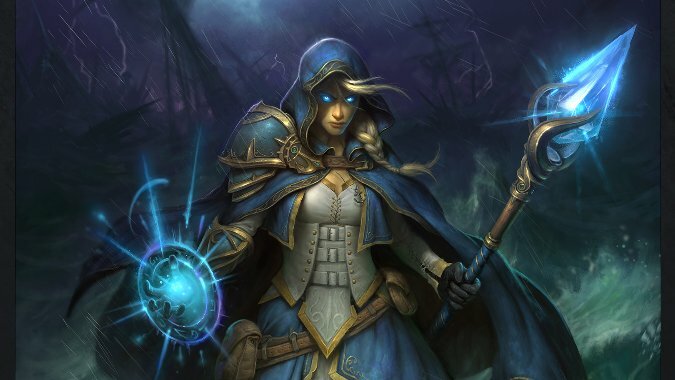 Jaina Proudmoore has always been her father’s daughter by blood, if not by beliefs.